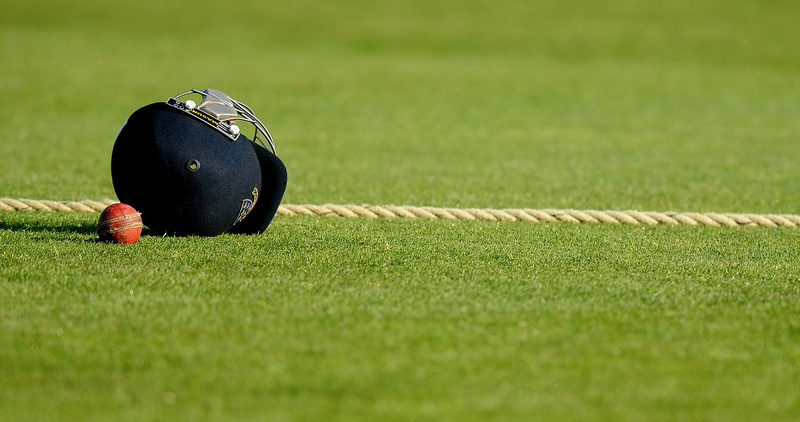 Working closely with the ECB, Cricket East provides a clear and robust package of benefits aimed at supporting you, your club and everyone associated. For further details of the Bedfordshire & Huntingdonshire Affiliation package and to affiliate online, click HERE. For further details, email enquiries@cricketeast.co.uk or call 01480 273069.